Alternative poster, done for a personal commission. Traditional pencils and afterwards digitally painted. 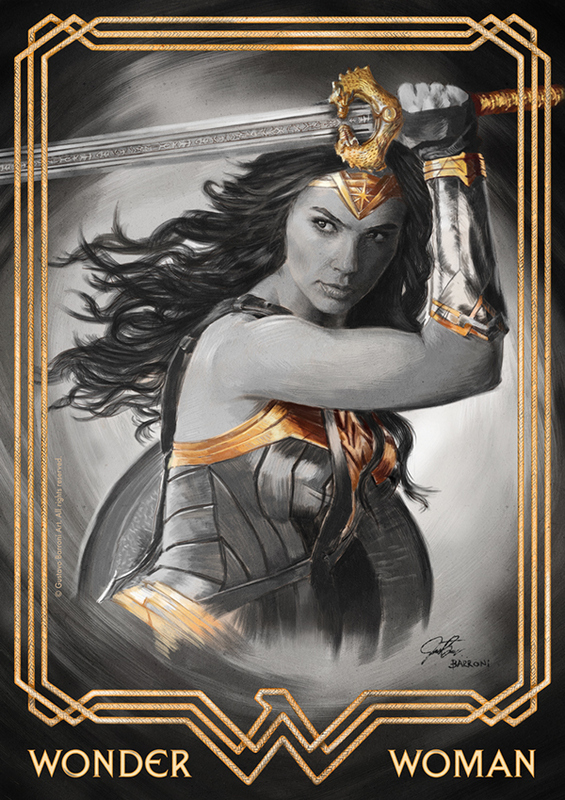 Wonder Woman Gal Gadot personal poster done by commission.